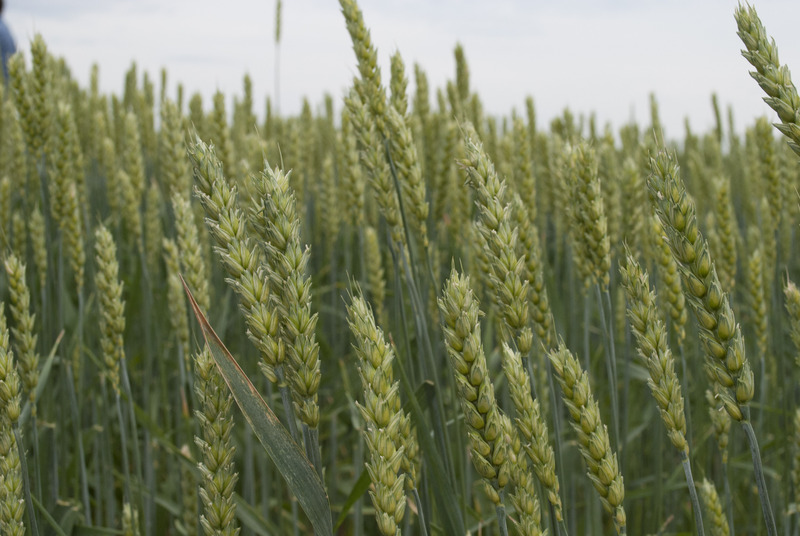 This three year research project (2015-2017) assesses the soil impacts of mulching compared to traditional clearing along with the impacts on potential crop growth. The project will also develop a business case to compare different methods of land clearing and their associated costs and to develop best practices. 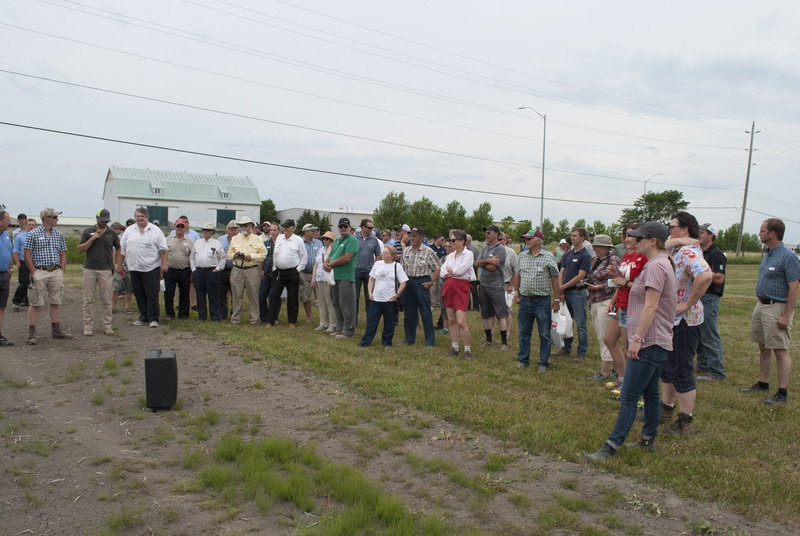 The annual Temiskaming Crop Coalition Crop Tour took place on July 21st 2016 in conjunction with the Temiskaming Crop Caravan stop. Everyone boarded the buses at Koch farms at 10:30am. The buses made their way to Grant farms for a delicious BBQ lunch and a tour of their plots. At 2 pm the buses headed over to NLARS for a tour of the plots. John Kobler spoke about the current trials going on at the research station and guided us through the plots. Over 190 people were in attendance for dinner at Koch farms that evening. As the rain slowed down in the evening, everyone was eager to board the buses for the Twilight Crop Tour.